New for Spring…and let’s help save Santa’s float! Spring is definitely coming, I think, right? 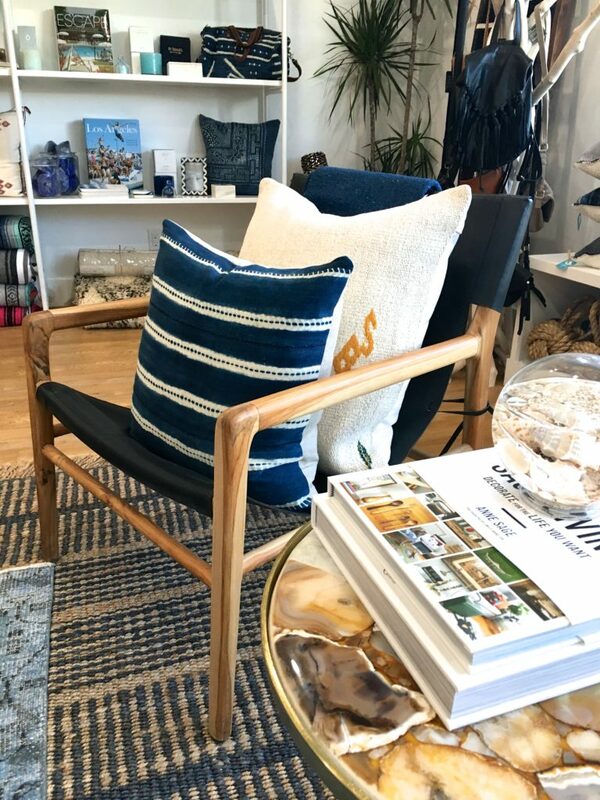 Whether it warms up now or later, we have been very busy here at Gum Tree and Gum Tree Kids opening boxes of beautiful new things for your house, your kids, and of course for you! 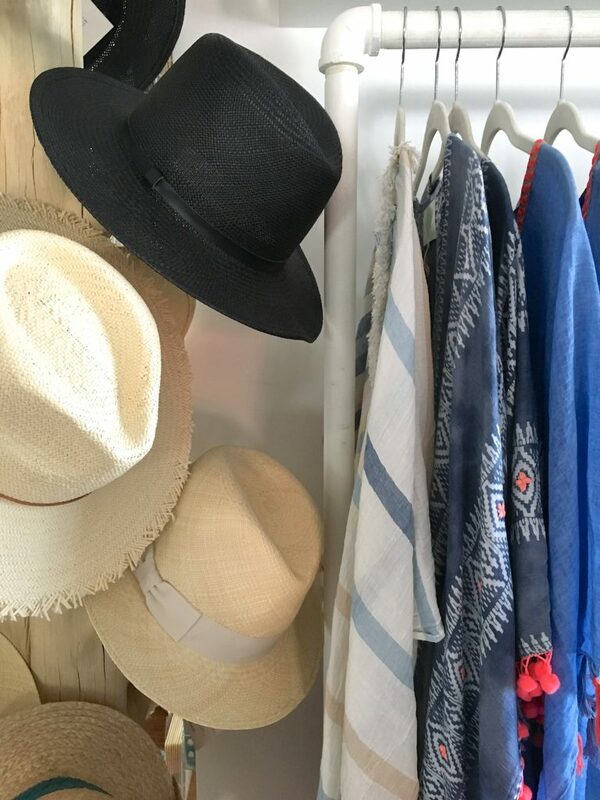 Oh how I love to buy beach cover ups…seriously I could fill a whole closet with these breezy beauties and happily live in them all summer. Every girl needs a good sunhat. We’ve got all the good ones from Hat Attack New York. 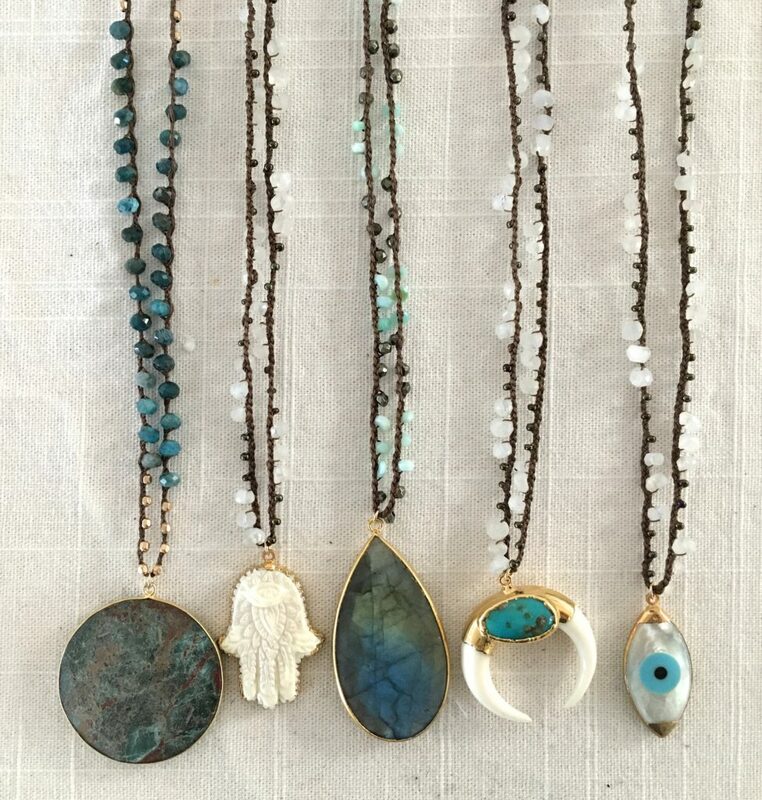 Pretty jewels…in my favorite colors. 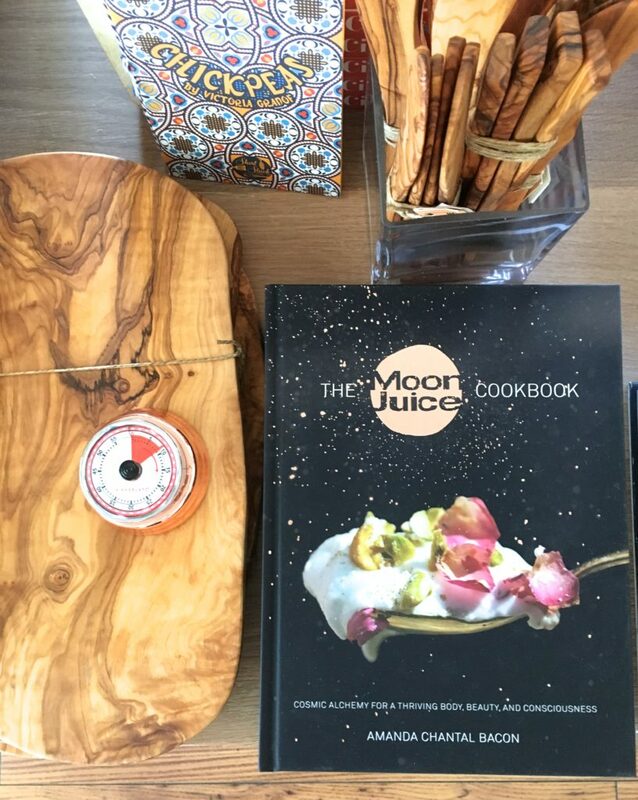 Are you on board with Moon Juice yet? Gwyneth is, and if this stuff is going to give me even a smidge of her glow then sign me up. Plus look at that cutting board and copper timer. This chair and these pillows and this agate table and all that blue! 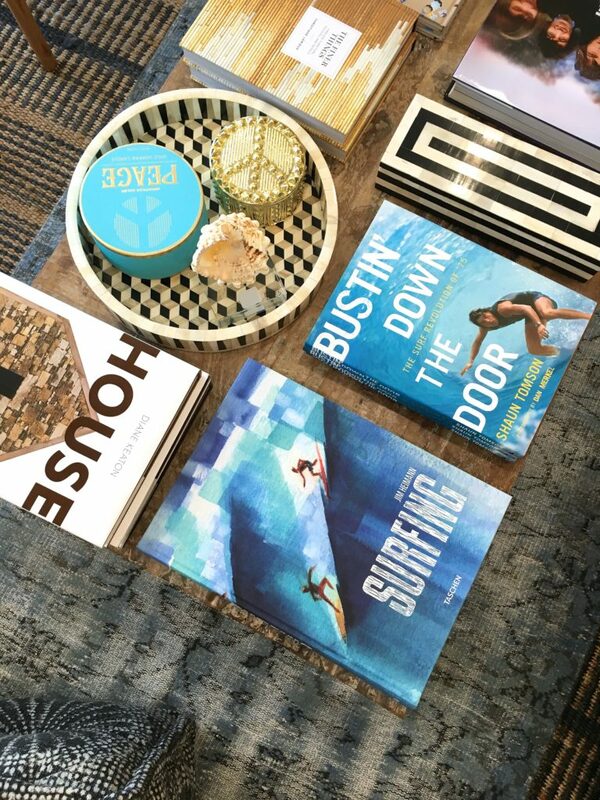 We’ve got what your coffee table needs for Summer. 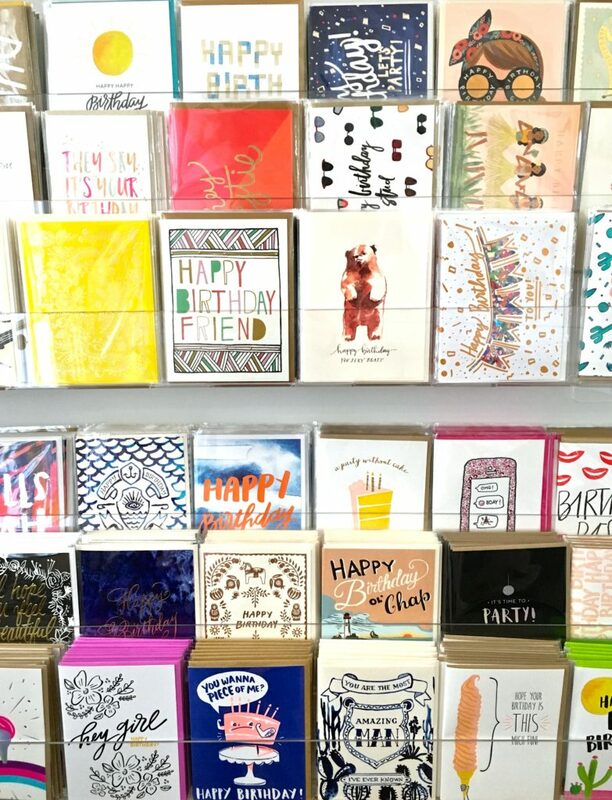 Need a card? We’ve got those too. 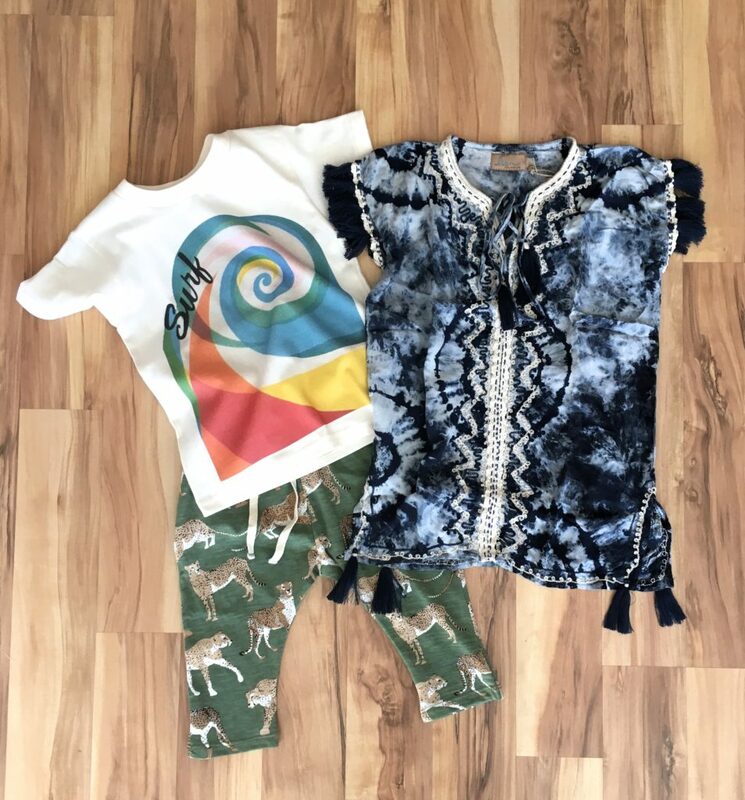 All the new kids clothing is rolling in and it’s just too cute. 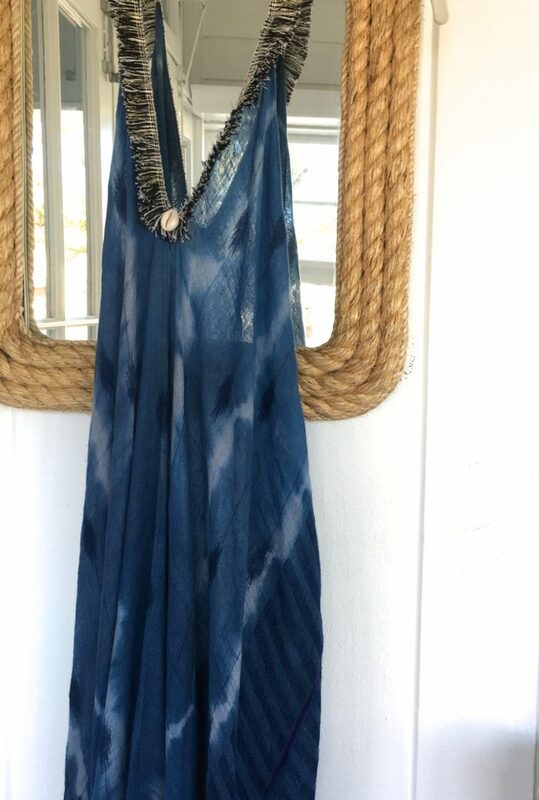 Everyone who has looked at this tiny boho coverup has asked if it comes in women’s sizes. Sadly no, but your little girl is going to look amazing in it on her way to the beach. 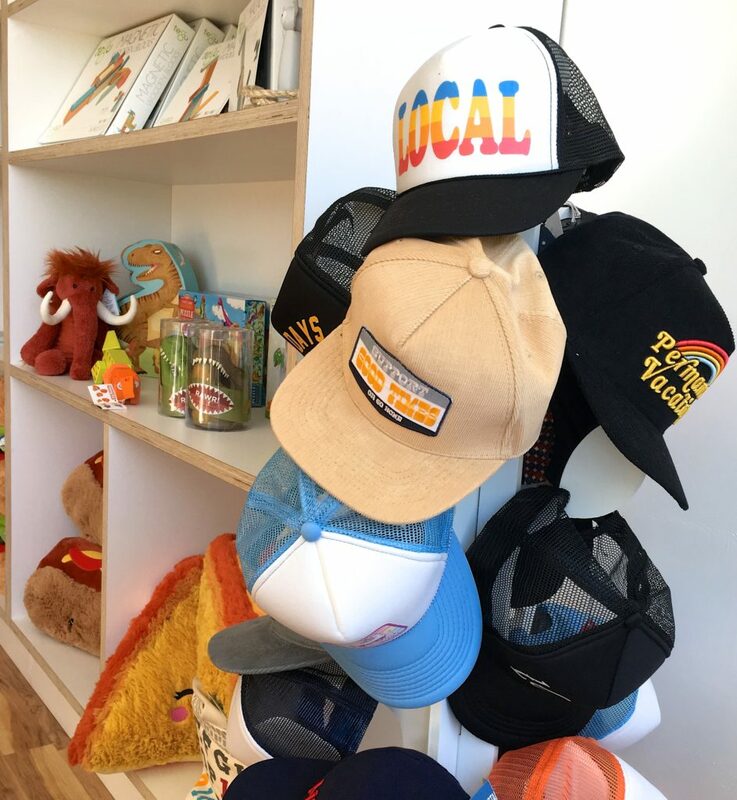 Trucker hats….the South Bay summer essential. And did I mention something about saving Santa’s Float? It turns out that the beloved Manhattan Beach Santa Float is in serious need of some TLC. Lots of money needs to be raised to fix it up, Leadership MB is taking on this project and we are trying to help. So save up your downtown MB errands for Monday, and then get down here and hit all your favorite shops! 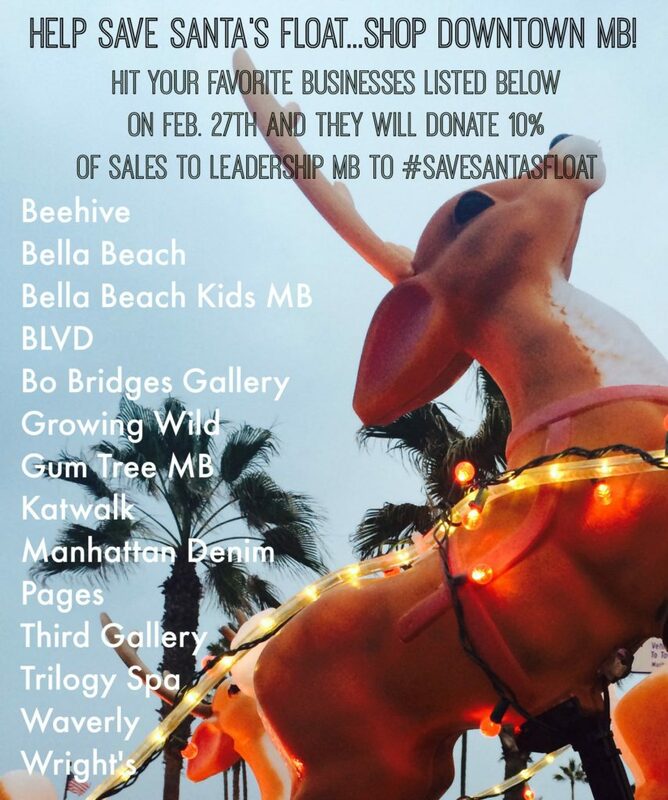 We will donate 10% of all sales for the day in our MB shop to help #savesantasfloat!